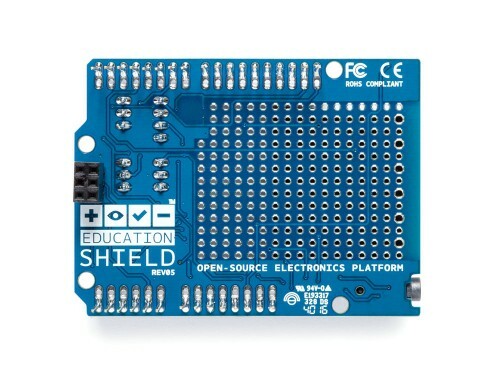 A Shield made for use with educational content. Reset button. When this is pressed the program uploaded to the control board is restarted. 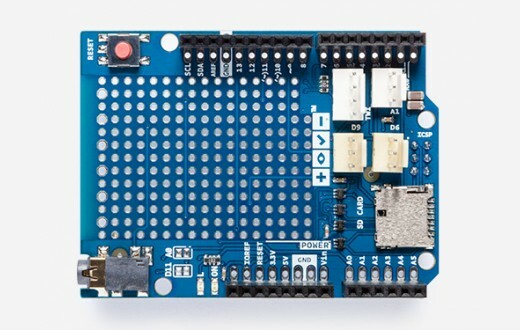 Built in protoshield or used as a placement of breadboard. Digital input and output pins. Directly connected to the digital pins on the board. A1 3-pin header port: Analog out/in. This can also be used as a digital in/out. D6 and D9: digital 3-pin header ports connected to digital pin 6 and 9. Speaker plug:This is connected to digital pin 11. Ground and power pins. The voltage supply pin used in CTC is the IOREF pin. This pin outputs different voltages depending on the board (101 board: 3.3V, UNO board: 5V). SD card reader/writer connected to digital pins 10 to 13. Avoid using analog A4 and A5. These have pull-up resistors connected to them and you should avoid using unless you know what you are doing. Do not use digital pins 4, 10, 11, 12 and 13 when using the micro SD card reader. 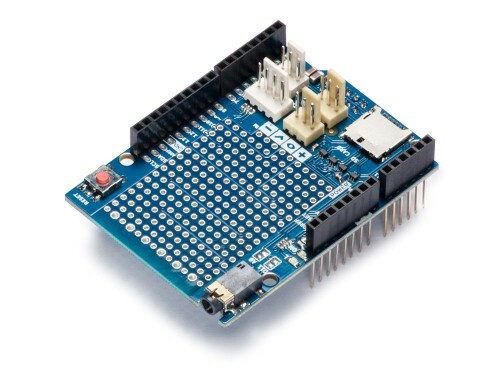 Digital pins 9 to 13 cannot be used for capacitive sensors, these are connected to the SD card reader which has resistors and might therefore provide false readings. Digital pin 6, 9 and analog pin A1 are connected to component module ports. If the ports are used don’t use the corresponding pins. Digital pin 11 is connected to the audio socket. If the socket is in use don't use the pin. A simple 3 pin connector, that snaps in place, is used for all 3-pin modules. 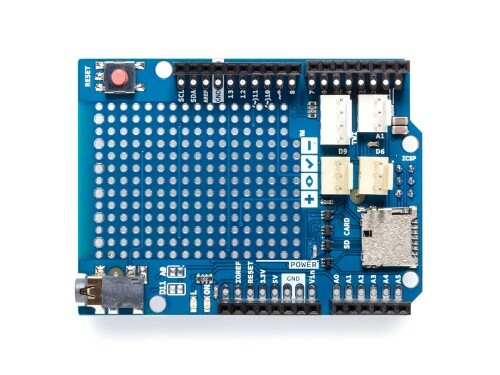 Here are some examples of components All these make connecting and prototyping easier through their simplified design: Push button modules, light sensor modules, and power LED modules. 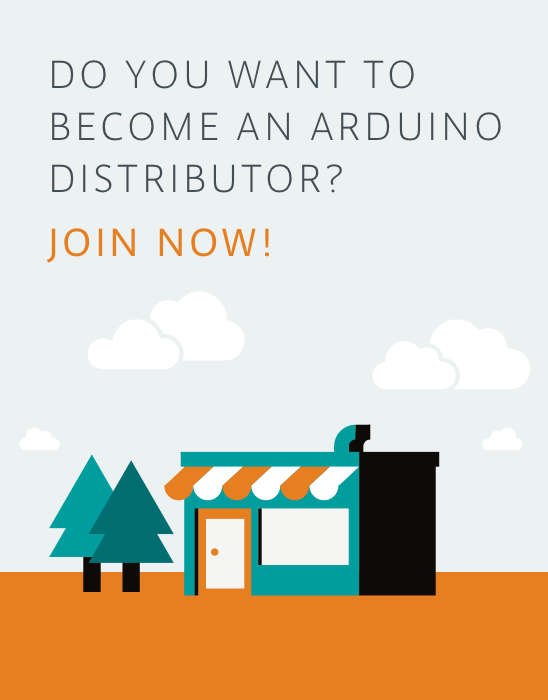 If you’re trying to connect servos or other 3-pin modules, be sure about the direction of the connector so that GND is connected to GND, power to power and signal to signal. The color of a simple connector wire helps you remember it: red means power, orange or white means signal, and black means GND. Technically you can connect modules with simple connectors without 3-pin ports, as long as you plug the wires to the right pins. CTC 101 is a modular STEAM program consisting of a toolbox.